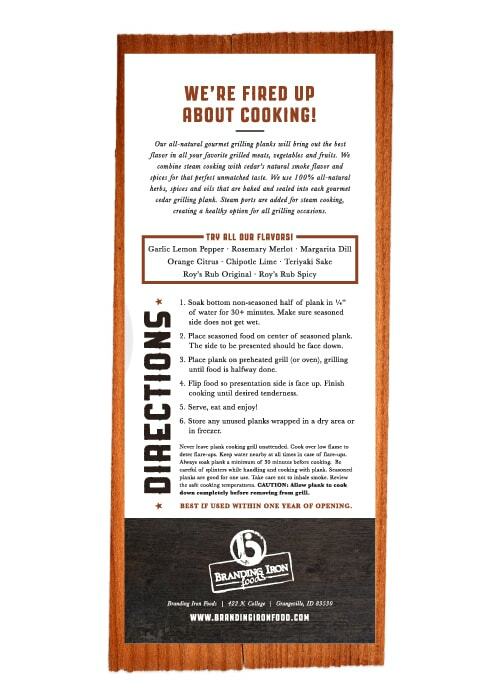 The wonderful combination of your favorite flavors and cedar plank cooking. 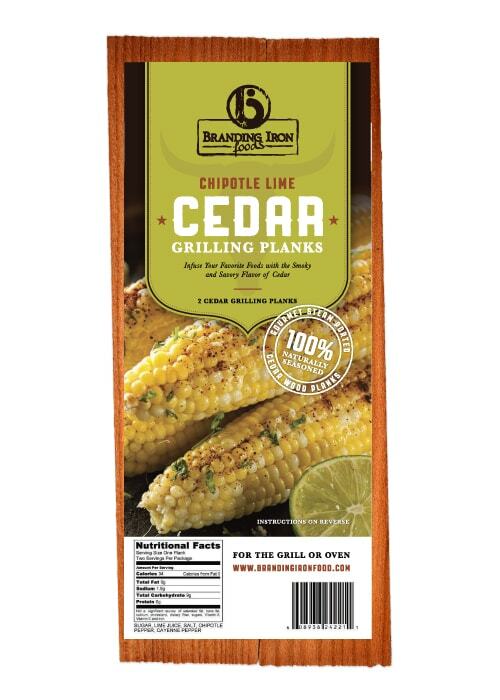 This wonderful plank combines the best of Cedar Plank cooking and your favorite chipotle spices with a hint of lime. 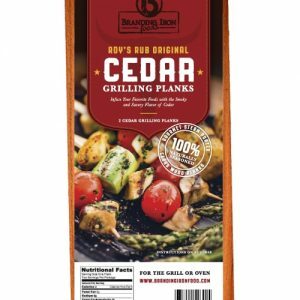 Our all-natural gourmet grilling planks will bring out the best flavor in all your favorite grilled meats, vegetables and fruits. 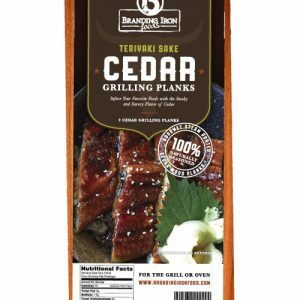 We combine steam cooking with cedar’s natural smoke flavor and spices for that perfect unmatched taste. 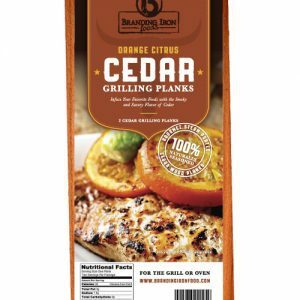 We use 100% all-natural herbs, spices and oils that are baked and sealed into each gourmet cedar grilling plank. Steam ports are added for steam cooking, creating a healthy option for all grilling occasions. 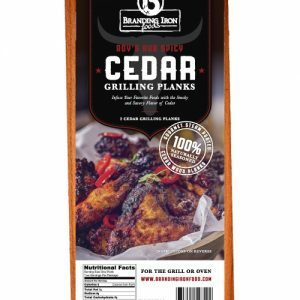 © 2019 Branding Iron Foods. All Rights Reserved. Site by Northwest Media.